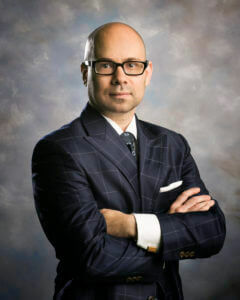 Peter E. Alizio, CPA, ESQ. 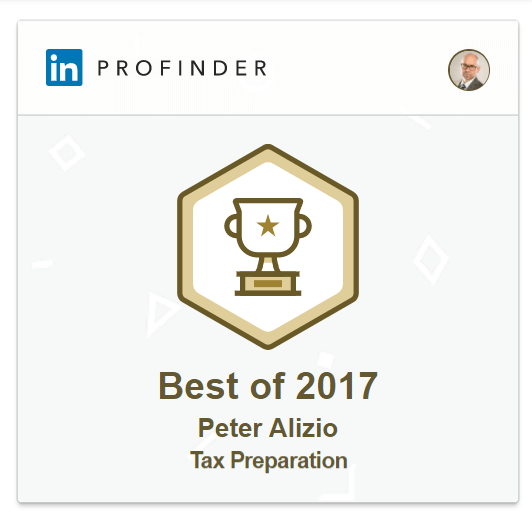 Peter is dedicated to providing comprehensive legal advice and support to clients from in and around Long Island, Peter is a dual practitioner working as a CPA in tax compliance and a tax attorney focusing on tax controversy resolution. 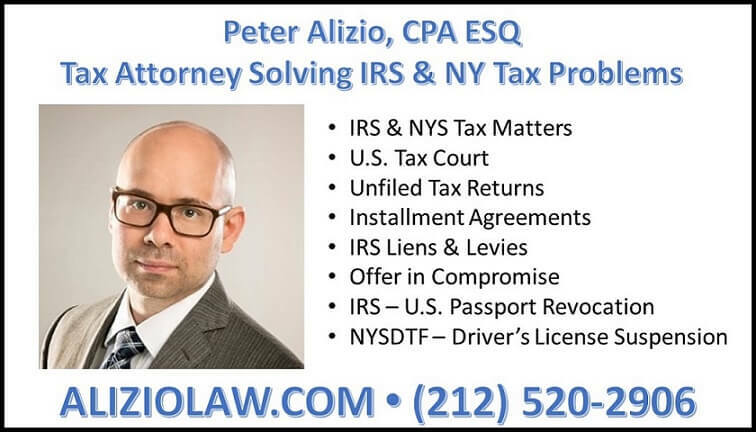 As the founder of Alizio Tax & Alizio Law, Peter works as a tax attorney helping clients resolve their IRS and NYS tax problems. As a Long Island native, Peter graduated from Jericho High School, then immediately enrolled at Boston University. 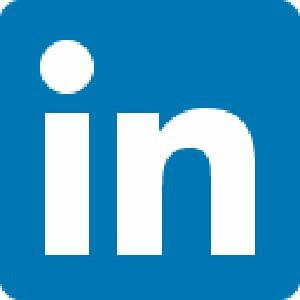 After earning a Bachelors Degree in Business Administration, with a concentration in Accounting, Peter began his career working in the tax department of a Midtown Manhattan CPA firm. As someone who excelled in accounting and taxation, it did not take long for Peter to become a CPA. Peter Alizio become a licensed New York State Certified Public Accountant on February 15th, 2005. Peter is a passionate lifelong learner, never satisfied with his current skill set, knowledge, and abilities. Therefore, upon becoming a CPA, Peter pursued a masters degree in taxation and law school at night while he continued to work during the day. Peter is a proud alumnus of St. John’s University School of Law, and admitted to practice before the U.S. Tax Court. 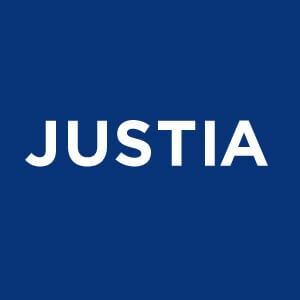 Peter Alizio was admitted to the New York State Bar on August 19th, 2015 and admitted to United States Tax Court on August 31st, 2015. 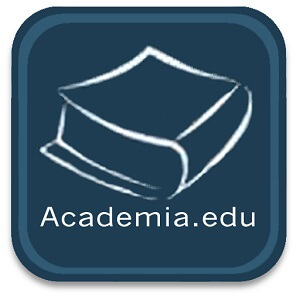 An Adjunct Professor: Peter has taught ACC1007 & ACC1008 at St. John’s University - College of Professional Studies. A Speaker: Peter routinely speaks on tax related topics and most recently spoke at St. John's University School of Law on "The New Tax Law - How it will affect Lawyers and their Clients" on November 4th, 2018; and lectured at Long Island University on "Things Employers & Tax Professionals Need to Know" focusing on IRS Trust Fund Recovery Penalty & NYS Responsible Person Assessments on July 19th, 2018. Peter Aizio is a lifelong Nassau County resident, and proud to serve his community as a CPA and Tax Attorney. When Peter is not solving tax problems he likes playing amateur chef and enjoys meeting new people, preferably over coffee, whiskey or cigars.